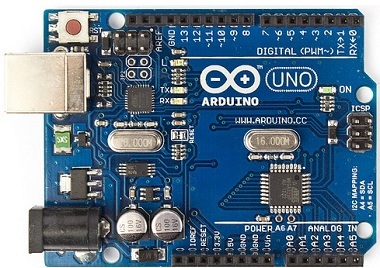 how will i recognize original and fake arduino boards ? 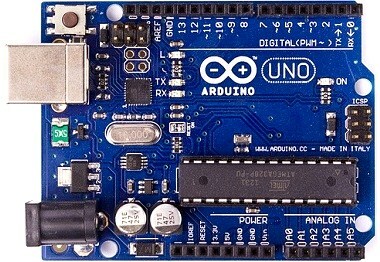 The main difference between the original and clone of arduino is the fuse. The original uno has a gold color antifuse. 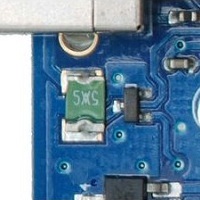 In clone ,the antifuse has a name written as 5×5 and it looks green in colour. 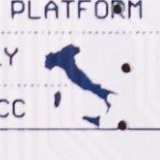 The real Arduino Uno has a picture of Italy printed on it. I has never seen fake ones with this. 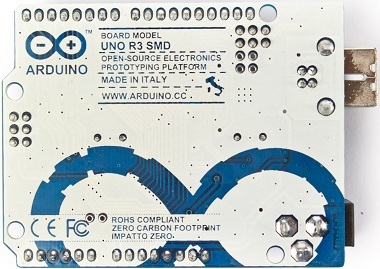 Also The fake or clones Ive seen dont have the word "arduino" printed on the pcb. Buy direct from the manufacturer, an authorized retailer or merchant with an established name and reputation.